The passerines make up about 6,500 of the 10,000 bird species alive today. But while they’re everywhere now, they were once rare, and scientists are still learning about their origins. 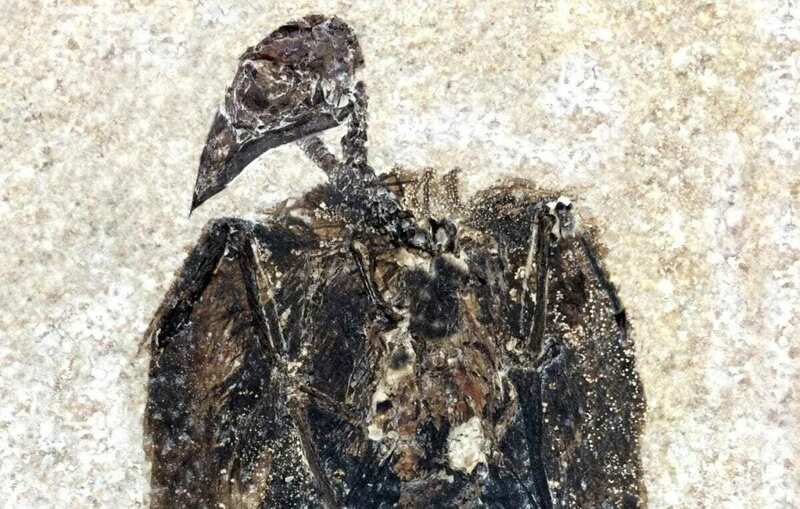 In a new paper in Current Biology, researchers have announced the discovery of one of the earliest known passerine birds, from 52 million years ago.